I have something I want to sell you this Holiday Season and It’s not Clearwater Beach Photography. In 2018 your life and my life are both going to continue to be awesome! In fact, it’s only going to get better with each passing month. Better than you could have ever imagined. Our kids are going to grow taller. They are going to grow smarter. We are likely to have exceptional improvements and gains in our health and wealth for 2018. In fact, during 2018 we’re are likely to reach out to others and improve other peoples lives for the better, just because we want to share our good fortunes. This Holiday Season, starting with Thanksgiving and straight through Christmas, then on to the new year. We’re going to renew but also have a new found appreciation for just how lucky we really are in life. We’re going to make sure and promise to ourselves that in 2018 we take time out daily to reflect on our fantastic luck, every single day. No one can get us down or drag us down. So let the pessimists be pessimists. We’re optimists. 2018 is going to be AWESOME! If you’re like me. We believe this, so it will be true. That’s the attitude of an optimist. I built this new website earlier this year and radically changed my life. Sold my old business website. I wanted to get back to awesome. I’m lucky and I wanted to share that with more and more people. So I came up with a way to do $100 beach portraits. Why? Yep, many of you who know me. Know that I created and ran the biggest Family Portrait Company on Clearwater Beach. Was doing hundreds of portraits a year for lots of money. But, I realized. Money and lots of it was only buying me lots of stuff. That stuff was getting in the way of what was important. I want to share my joy of the beach and engage with as many people as possible. I want to make awesome Clearwater Beach Photography open and accessible to everyone! Because, and perhaps I may be naive, but I believe we all touch each others lives every day. That’s why creating Clearwater Beach Photography has been my only job for the last 16 years. Sure I could do something else. Get a great job with a big company. Get my paid two weeks off a year. Oh boy.. So exciting. But I’d miss out on working with so many wonderful families and children. I credit the children with keeping me young and optimistic, and well anything but boring. 🙂 So there’s my gift to you. I’ll sell it to you free of charge this year! Joy and Optimism for 2018. I’m optimistic 2018 is going to be a great year for you! We’re going to celebrate how lucky we are together. Hanging out at the beach. Creating some cool Clearwater Beach Photography. But, more importantly we’re going to share some laughs, share some stories, make a lasting friendship, and touch each others lives in passing. That’s what I look forward to everyday. I’ll see you at Clearwater Beach! 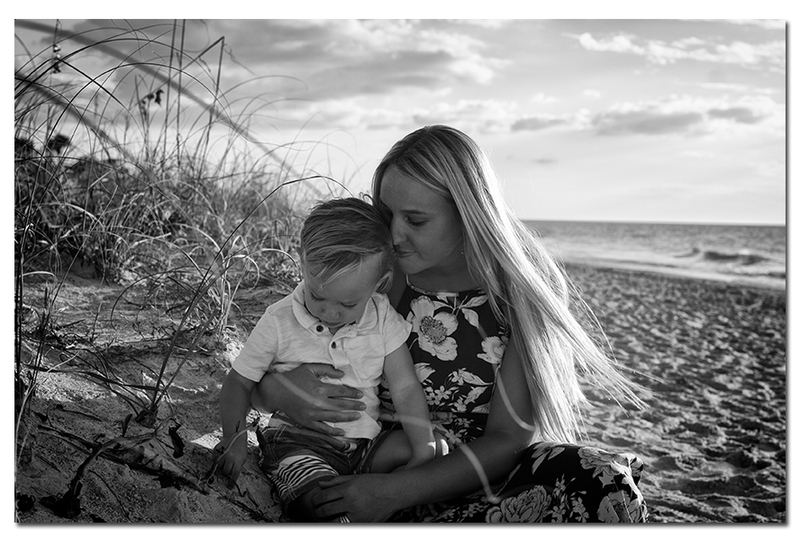 This entry was posted in Clearwater Beach Photography, Recent Clearwater Beach Photography and tagged clearwater beach photographer, Clearwater Beach Photographers, Clearwater Beach Photography.